Despite being just a film old in Bollywood, Harshvardhan Rane already has a huge fan following. 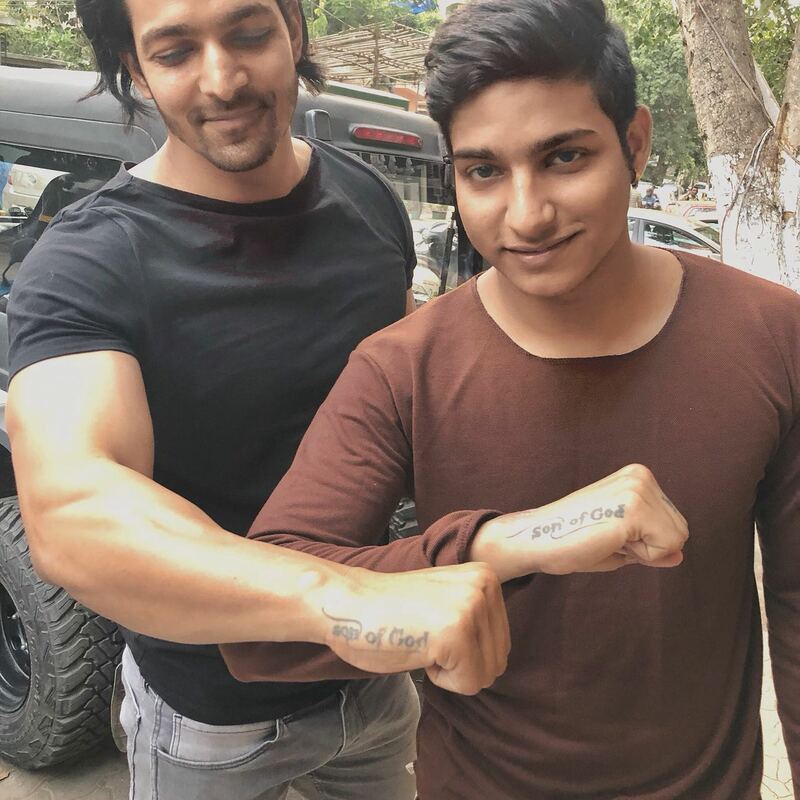 The talented actor, who is eagerly anticipating the release of his forthcoming war drama, PALTAN, was quite surprised by the sweet gesture of one of his fans recently. We have time and again seen fans doing something special for their matinee idols. On the other hand, many actors like Harshvardhan also share a direct, personal, emotional relationship with his fans. So one of his fans decided to show his love with a tattoo. And he decided to impersonate the same tattoo sported by the handsome actor on his right hand. Harshvardhan Rane resembles Martin Henderson in his latest photoshoot! J P Dutta likes the way Harshvardhan Rane wants to mark milestone film PALTAN! Harshvardhan Rane rides from Mumbai to Goa on his new BMW R nineT Scrambler bike!